“Elephants: Wild Again!” is a graphic novel about Maek, a young elephant who is torn from his mother in the wild jungles of Thailand. He must learn the true meaning of spirit as he fights to find his way back home. 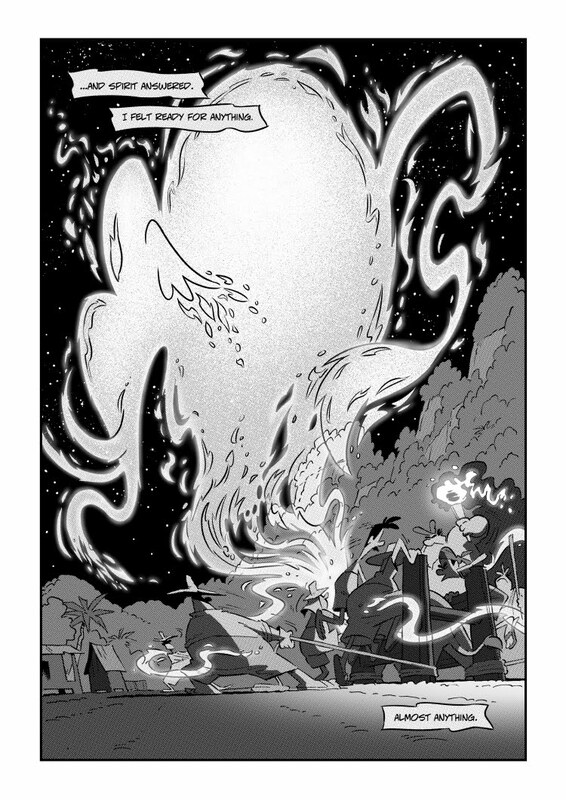 You can read it here: http://elephantscomic.com/ Please check it out! The story is a collaboration between myself and the Wildlife Friends Foundation Thailand (WFFT). 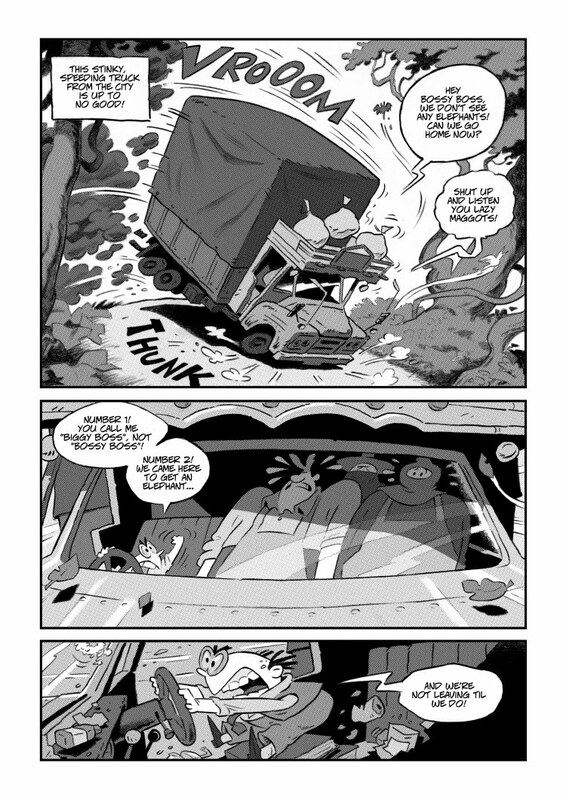 It's based on an idea by Edwin Wiek, and is written by me and my writing buddy Steve Fleming. I began posting pages in October 2015, and I’ll keep posting until it’s complete. 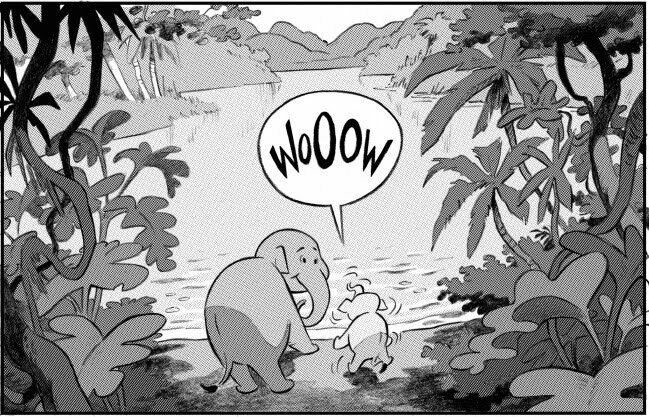 We want to change the way elephants are treated by making a fun-to-read comic that highlights some of the challenges elephants meet in the jungles and on the streets of Thailand's cities. 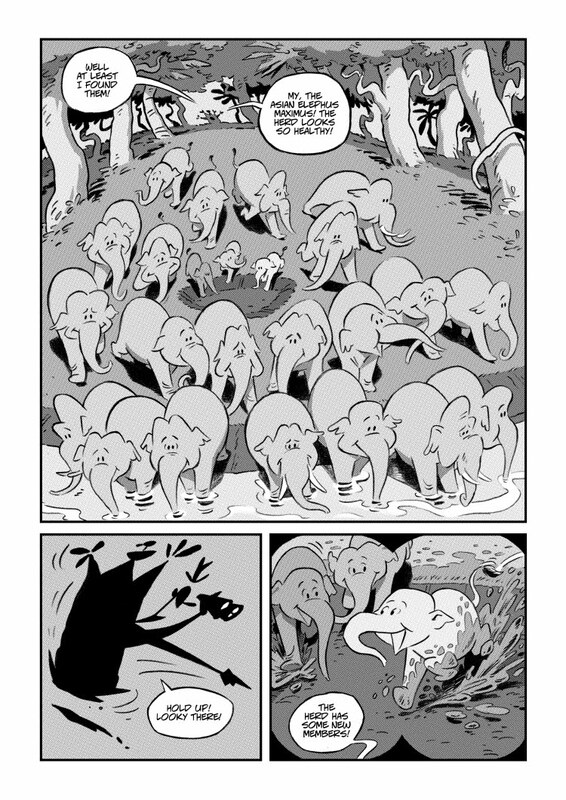 When the comic is complete we'll print copies to distribute to kids at the WFFT and around Thailand. Please support this effort by reading and spreading the word. Thank you!